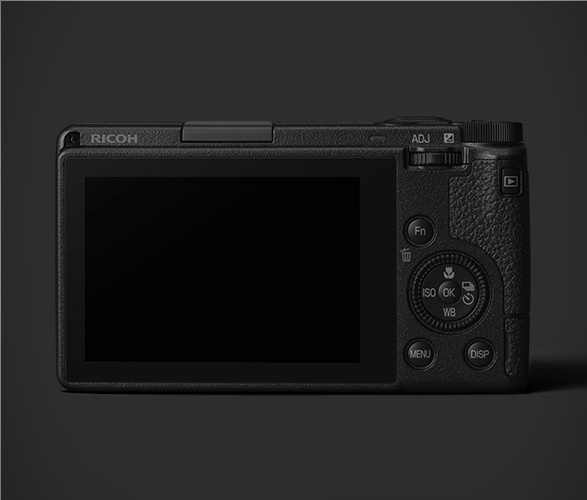 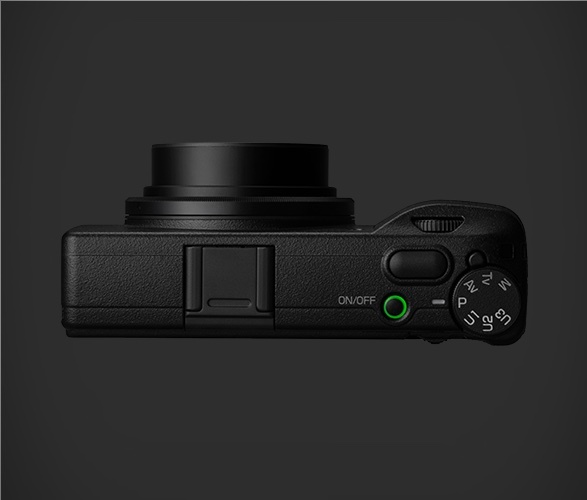 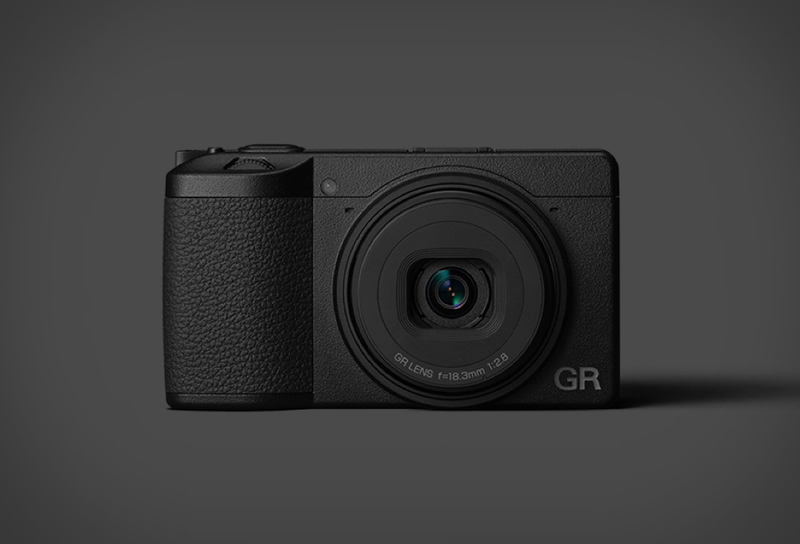 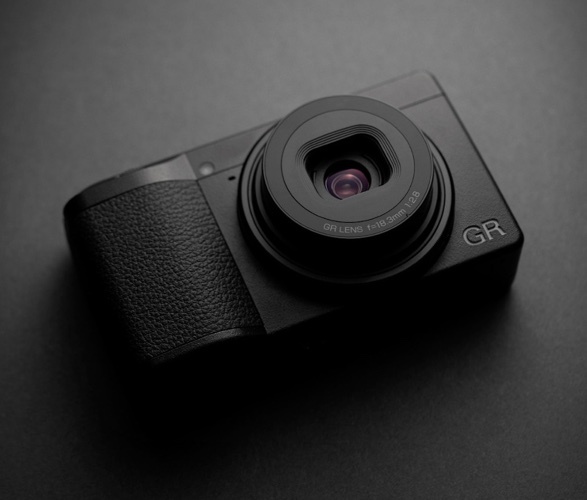 After announcing that they would be revamping their cult compact camera, Ricoh have now made available for purchase the new Ricoh GR III. 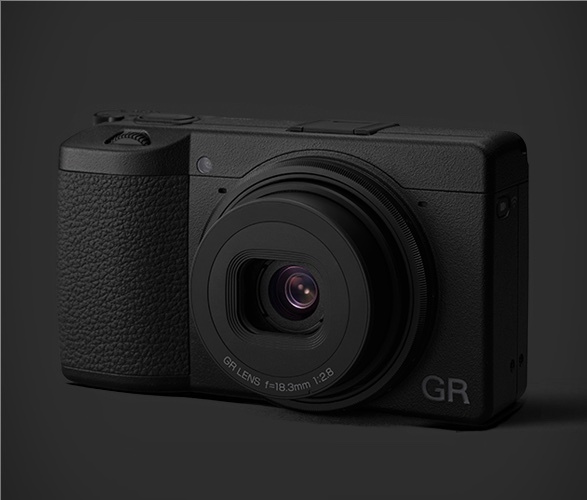 The good-looking shooter has been a cult digital camera in the world of street photography, it is loved for its compact design, blacked-out look, APS-C-sized sensor, and sharp 28mm lens. 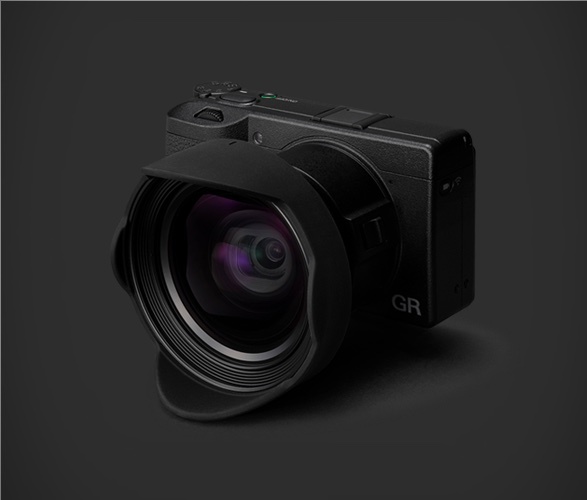 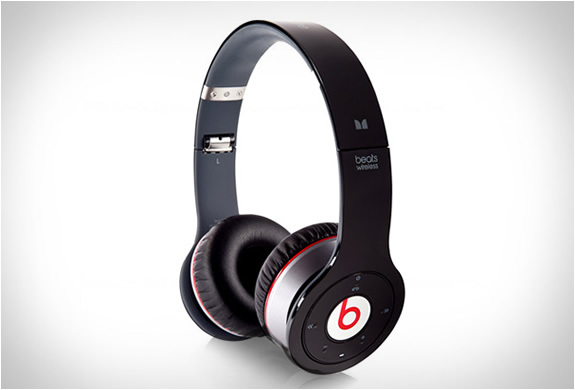 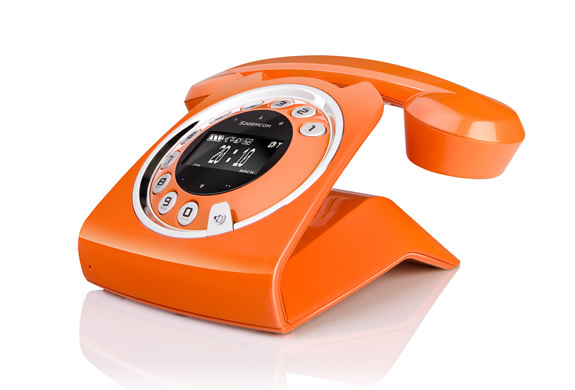 The new version boasts a more compact body, even more resolution (24.23MP), a touch screen display, a wide-angle 18.3mm f2.8 lens, 3-axis image stabilization, faster autofocusing, 0.8 second startup time, USB-C, Wi-Fi and Bluetooth connectivity, and is now compatible with an an optional Wide Conversion lens attachment.